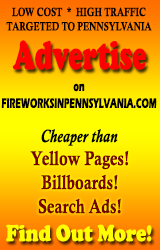 Events begin at 5pm for the Mid Penn Bank Fireworks celebration! The food stands will open at 5pm with live entertainment on the Union St. Stage for two shows at 7:00 & 8:30pm and a band in the park from 6 to 8pm. The fireworks will launch at 9:30pm.